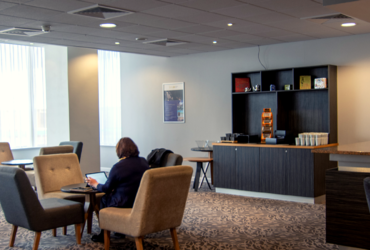 At the Holiday Inn Liverpool City Centre, our fantastic meeting and events facilities and dedicated conference team ensure all events are a huge success. 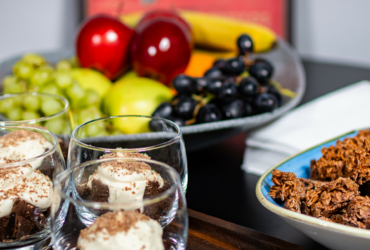 We provide a relaxed atmosphere with great service and a modern, stylish venue in the heart of vibrant Liverpool city, perfect for any corporate or private event. We do everything we can to ensure your event is a great success, with bespoke packages, tailored to your own individual needs. Our largest conference room is the Liverpool Suite, which can hold up to 400 delegates. We also have a selection of smaller meeting rooms available for hire. Located right in the heart of Liverpool City Centre, just opposite Lime Street Train Station, we are the ideal venue for corporate events and private functions; including weddings, dinners and charity fundraisers. No matter how large or small your number of delegates, we can provide the right room. 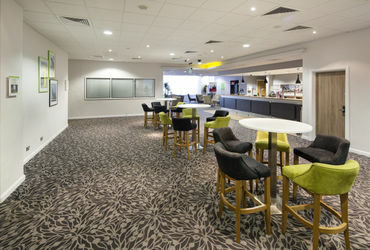 Our purpose-built Conference Centre has everything you need. The best package for you and your guests. 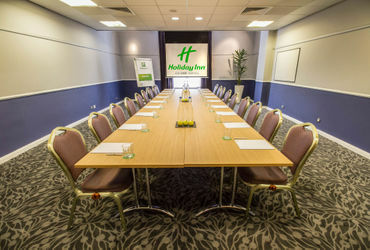 Take a look at our range of Meeting Rooms.